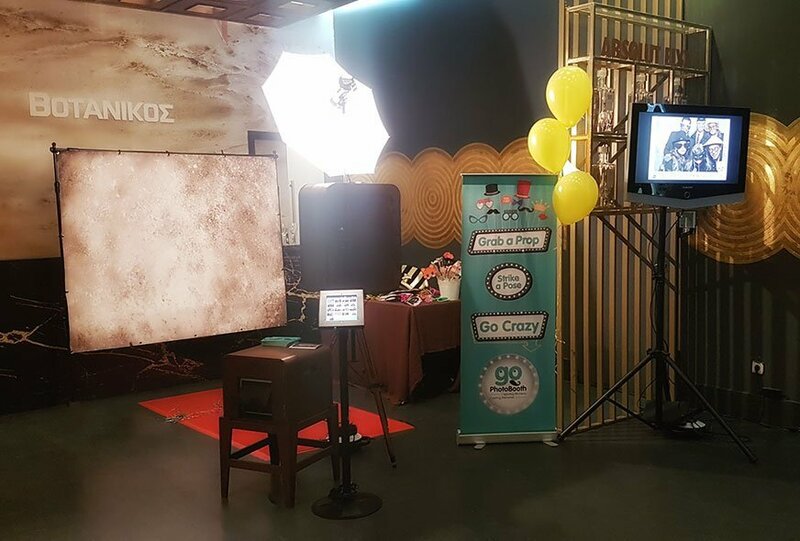 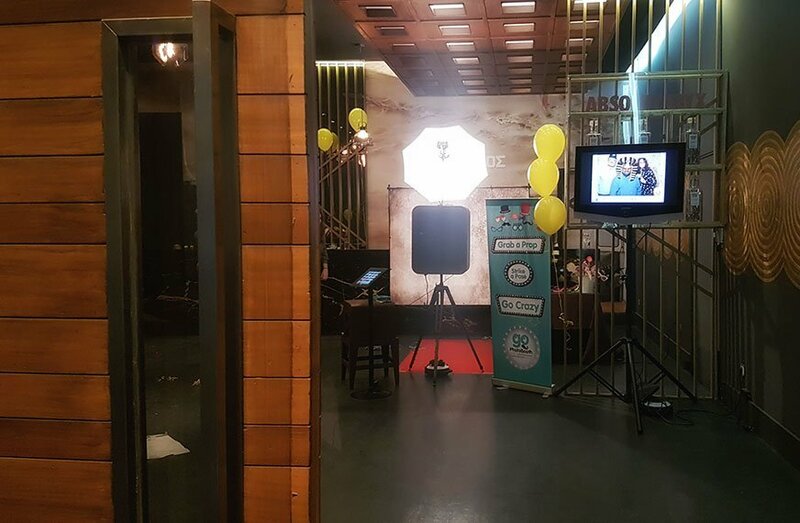 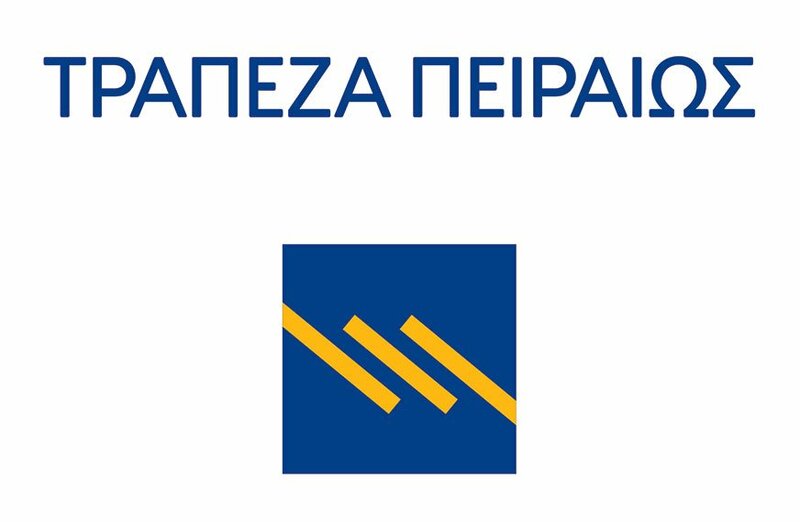 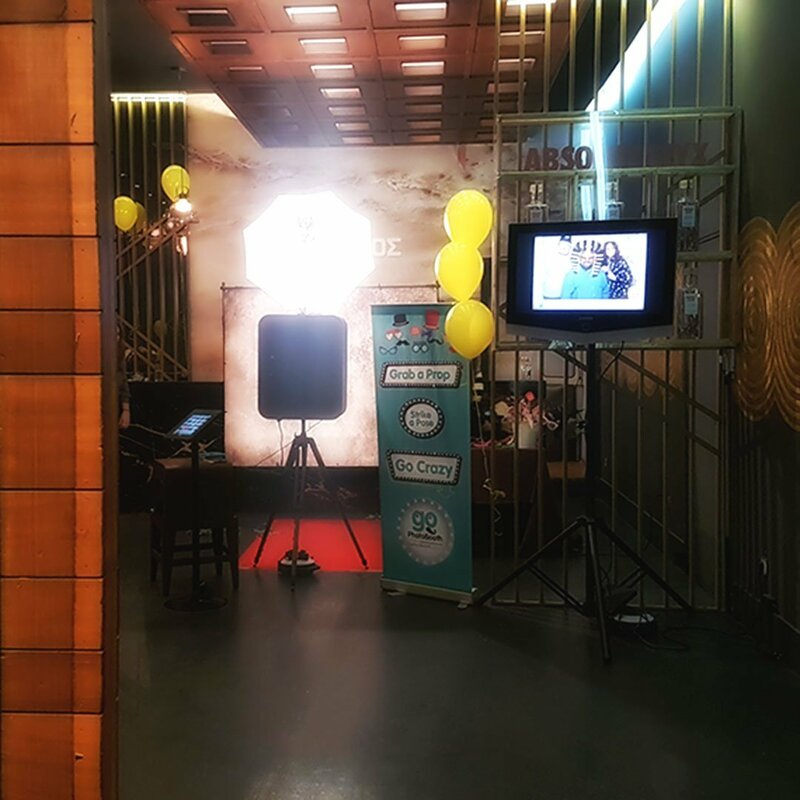 Another big company, one of the biggest banks of Greece, Piraeus Bank, chose Go Photobooth, for its Event at Votaniko, Athens. 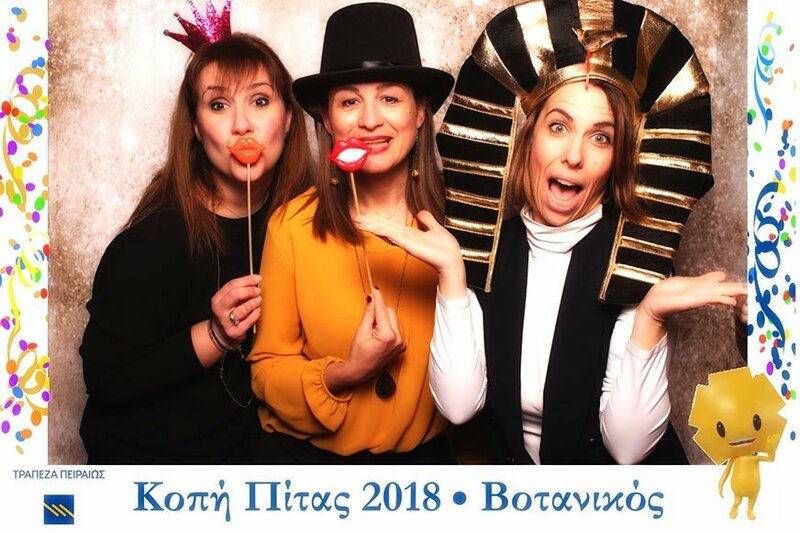 At the Event of the New Year 2018 of Piraeus Bank, more than 700 employess of the Bank, had a great time in front of Go PhotoBooth’s lens. 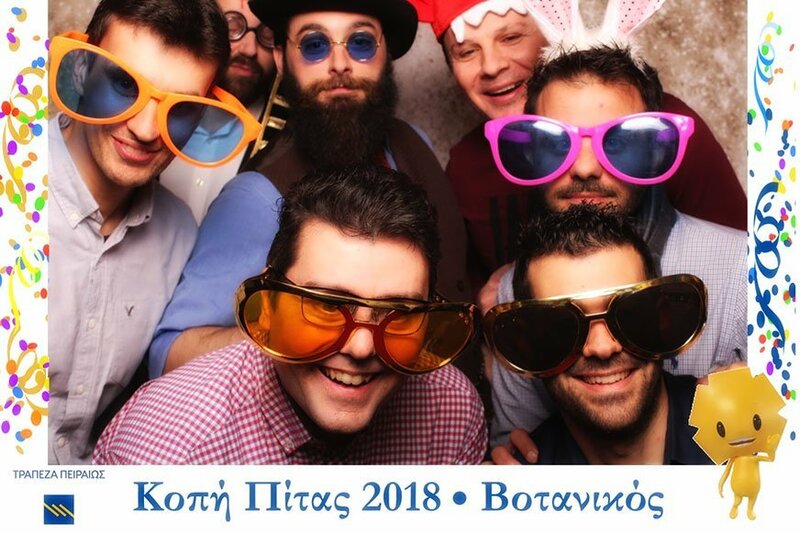 We wish all the people of Piraeus Bank will have a great 2018!